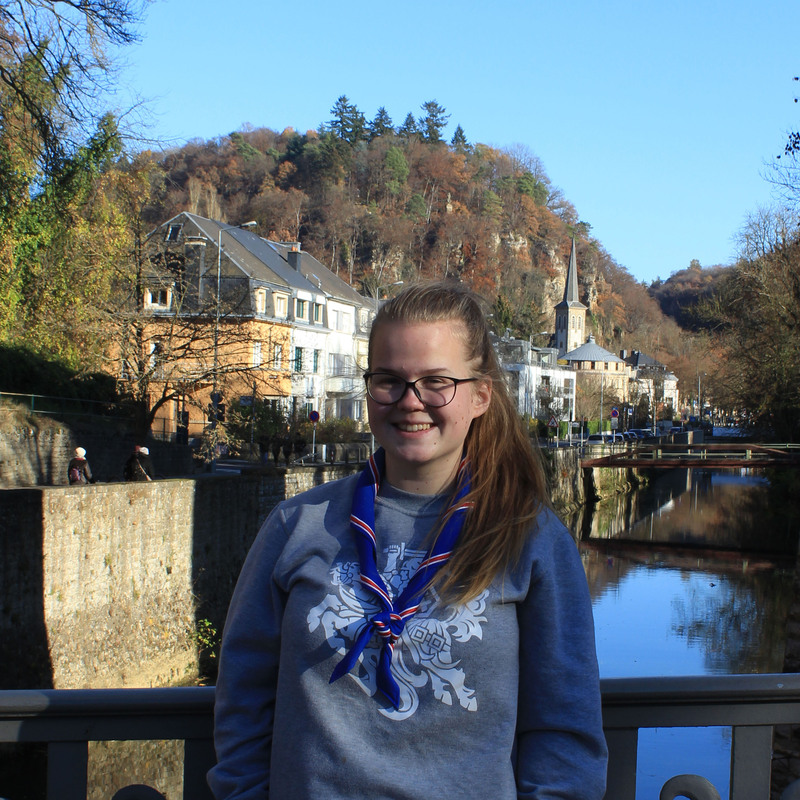 Hi, my name is Egle Sipaviciute and I am from the Icelandic scout organisation. I am 21 years old and have been a scout since I was 10 years old. I study at Reykjavik’s academy of art and I work at the National theatre of Iceland. I have attended quite a few International events such as the Jamboree in 2013, Hong Kong’s national jamboree in 2016 and the Moot in Iceland 2017. 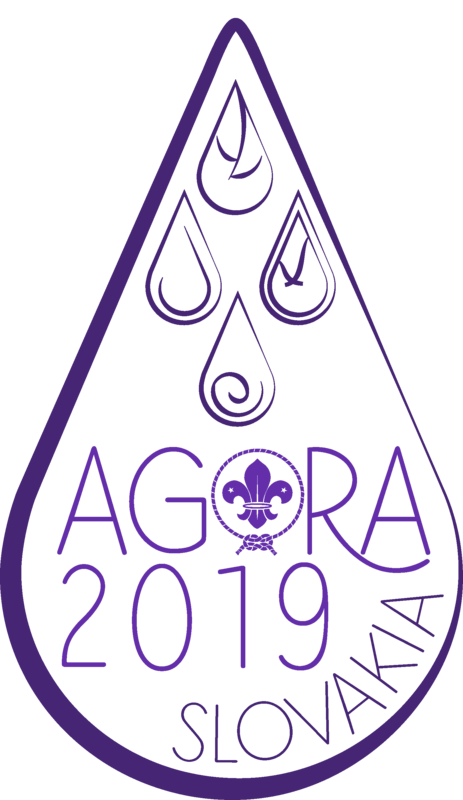 I was a participant in last years Agora and had so much fun that I wanted to become a part of the planning team so here I am! I hope you will enjoy this Agora as much as we did planning it and I can’t wait to meet you!